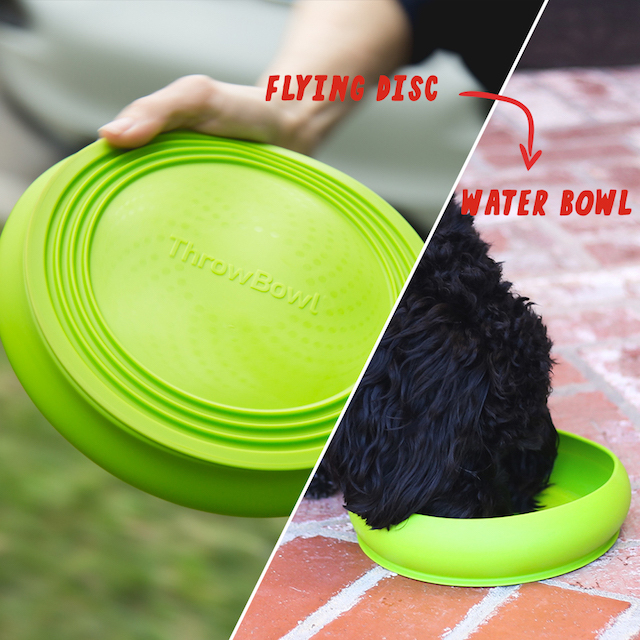 It’s a frisbee… it’s a water bowl… it’s the iHeartDogs ThrowBowl™! 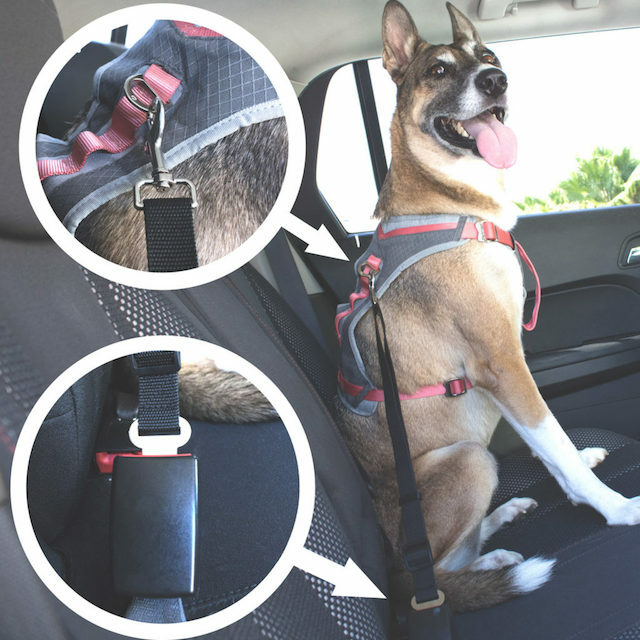 This handy two-in-one gadget is a must-have for all road trippin’ pet parents and their pups! Collapsed, it’s a fun frisbee your pooch can tug and fetch, then just pop out the bottom and fill it with water when it’s time for a drink! 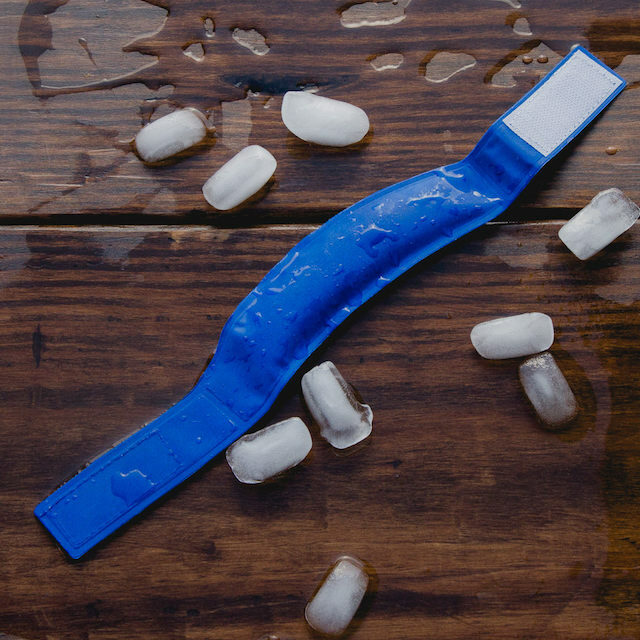 When the sun is hot, it’s imperative that dogs (and humans!) 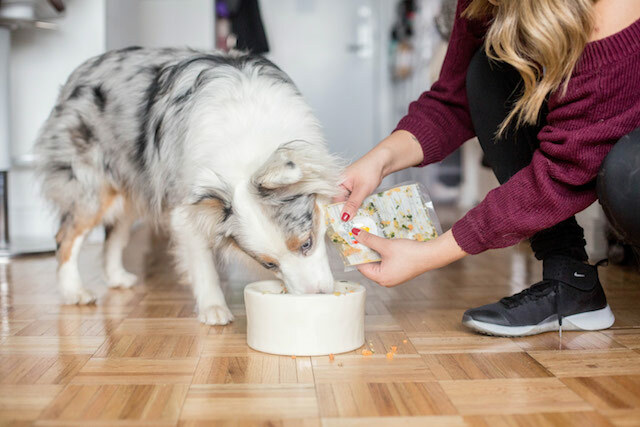 stay hydrated, and with the ThrowBowl™, your pooch will never be without a drinking vessel. 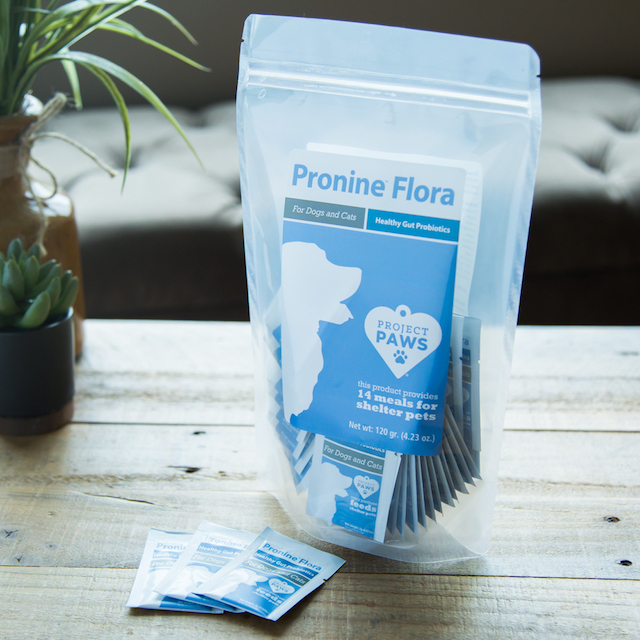 If your pup loves being a passenger on car rides, consider keeping one of these in your car! 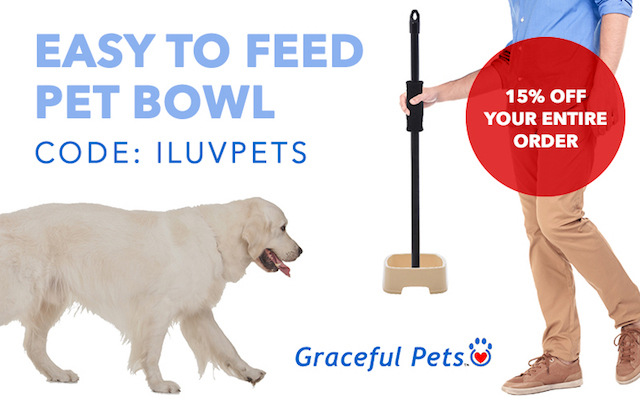 iHeartDogs ThrowBowl™, $9.99. 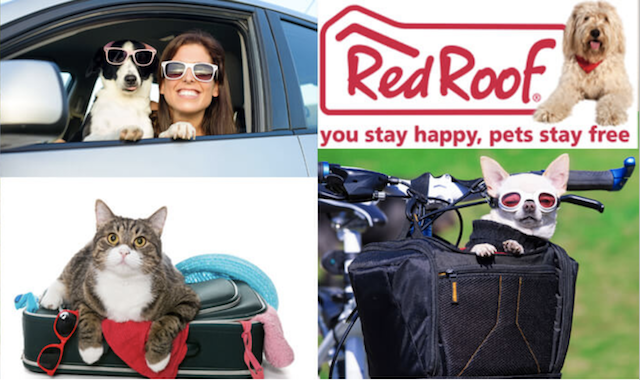 Each purchase also provides a toy for a shelter pet.